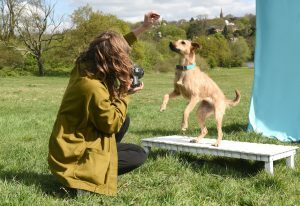 This year’s Affordable Art Fair show in Hampstead, North London, will see the introduction of a dog photo booth which, with the help of award winning portrait artist Alma Haser, will allow guests to capture stunning portraits of their fellow canines. 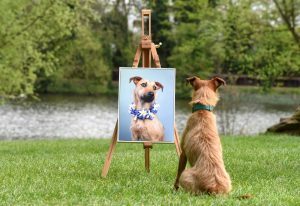 The announcement was revealed as recent research showed the demand for dog portraiture to be at an all-time high. 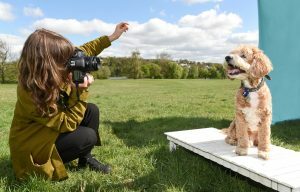 Furthermore, with 44% of dog owners capturing more snaps of their dog than any other family member, it comes as no surprise that one in ten dogs in the UK even have their own Instagram account. 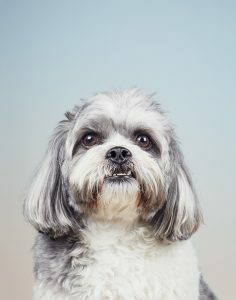 By installing the booth, the Art Fair – known for its dog friendly policy – hopes to facilitate the rise in demand for professional dog portraiture, as more Brits than ever before are eager to showcase high quality images of their four-legged friends both in their homes and on Instagram. 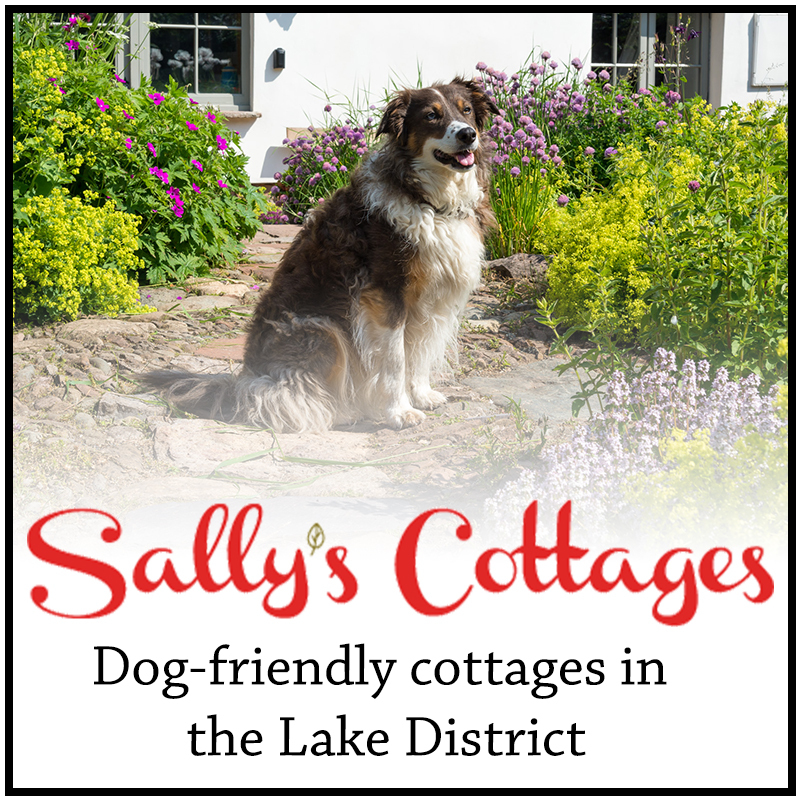 Whilst almost half the population of UK dog owners admit to taking more pictures of their pooch than anyone else and with almost a third (30%) saying they post pictures of their dog at least once a week on social media, the phenomenon of #dogsofinstagram continues to sweep the nation. 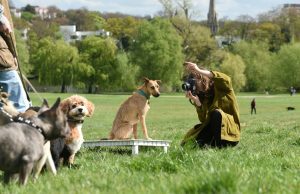 The Fair itself takes place on Hampstead Heath from May 11th-14th and fine art photographer Alma Haser will be hoping to capture the canine guests in her distinctive and compelling style. 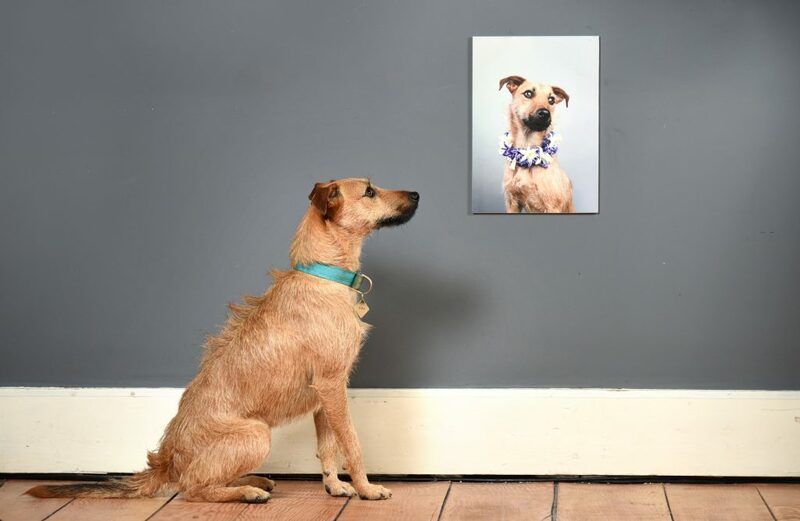 To celebrate the announcement, Insta-famous dogs Professor Wrinkles (@professorwrinkles) and Arne Doodle (@arnedoodle), as well as other members of the local dog loving community, were given a sneak preview of the portrait booth at the fairs exclusive yet famous location. 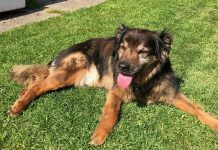 Fair Director Luci Noel has commented on the introduction of the booth saying, “Dogs have long been a subject of art, depicting status, companionship and loyalty. 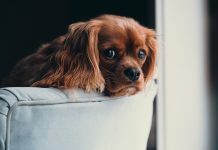 Even the greats such as Picasso and Warhol haven’t been able to resist paying tribute to their canine friends in their artworks. Alma’s work is exhibited all over the world, having been shortlisted for the Taylor Wessing Portrait Prize by the National Gallery in 2012 for her work, ‘The Ventriloquist’ she also went on to win the Magenta Foundation’s Bright Spark Award for her acclaimed project, ‘Cosmic Surgery’. The fair will of course be showcasing the very best in emerging and established talent from galleries across the globe as well as displaying several interactive workshops and informative talks. The Affordable Art Fair Hampstead is open to the public on Thursday 11th May and runs until Sunday 14th. For tickets to all dates and further information, click here. Images courtesy of the Affordable Art Fair Hampstead.